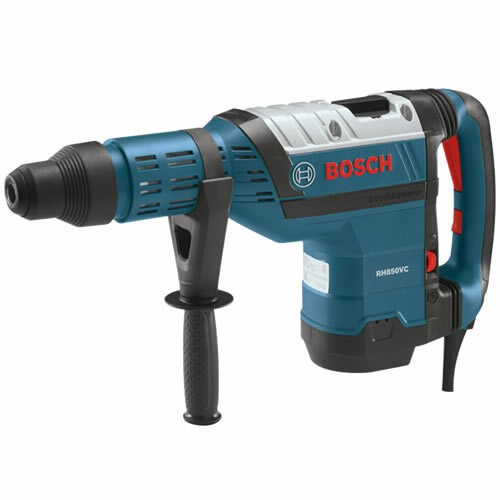 Bosch Hammers offer leading performance and reliability. 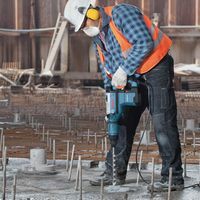 RH850VC 1-7/8 Inch SDS-max® rotary hammer provides nearly the same drilling/chiseling performance as the current 2 Inch hammer. It also only weighs 75% of the weight of the 2 Inch. 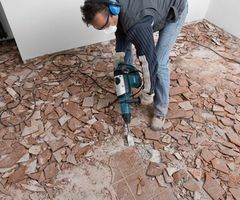 The RH850VC also provides a triple play for active vibration reduction, longer air cushion, tuned mass damper and decoupled main handle providing industry leading low vibration levels along with the best in class performance in drilling and chiseling applications. 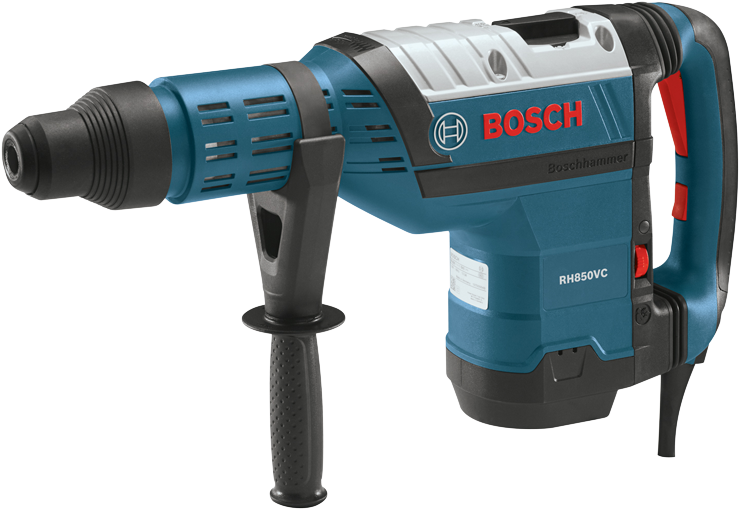 Bosch vibration control designed for comfort and your safety.